Energy Distribution companies around the world are interested in knowing how to respond to new customer demands as well as about the adoption of new technologies. There are a few global trends and challenges in the electricity distribution business that companies in the sector must be aware of. For this reason, we are pleased to share with you “Global Insights on Energy Distribution”, a document that we have developed within our group Cordence Worldwide, and which aims to understand the new trends of energy consumers, new technological advances and major innovation initiatives in the electricity distribution companies across geographies. 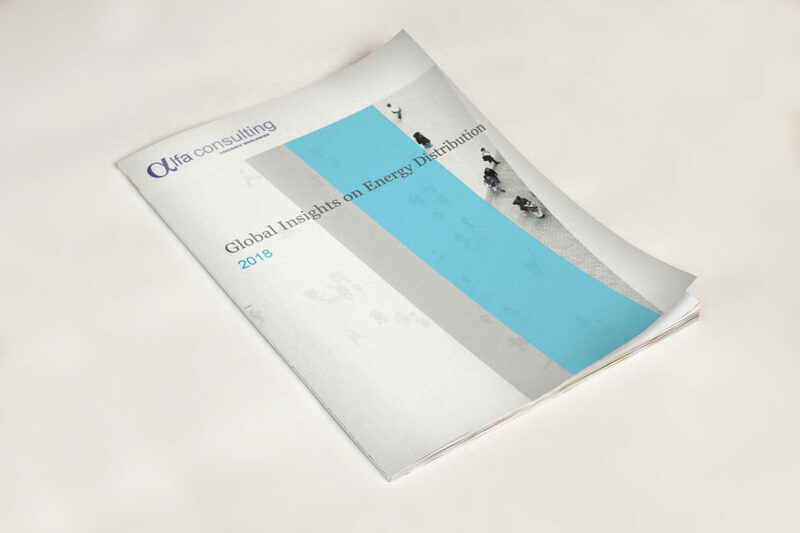 Download below “Global Insights on energy distribution” and read about the research we have undertaken on customer trends, supporting technology advances and case studies from around the globe. Identification of key customer trends impacting the energy distribution businesses globally. Technological innovations adopted in response to the above trends. Assessment of key customer trends across the U.S East Coast, Texas, Netherlands, Spain and Middle East.